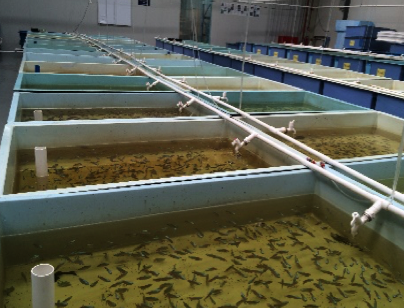 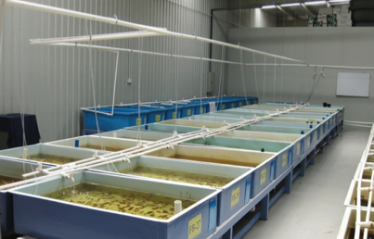 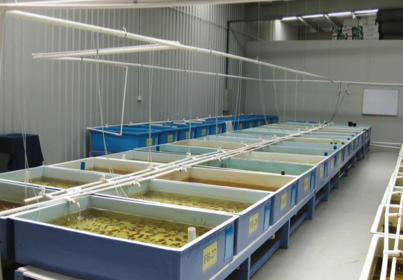 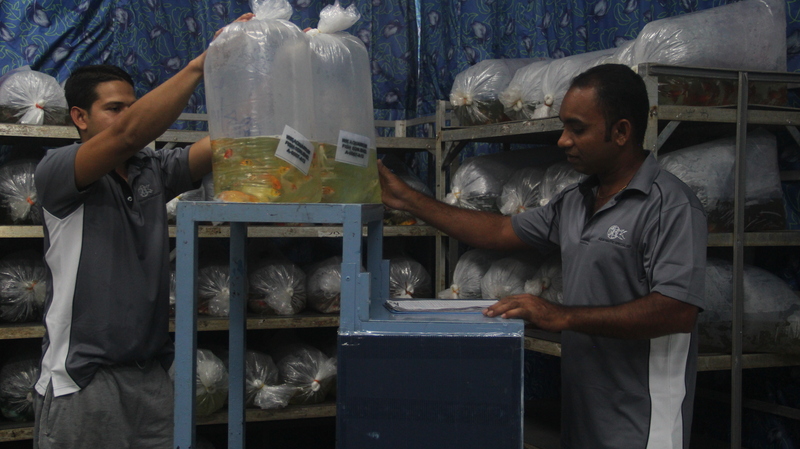 ANS has developed a safe and efficient system to ensure our fish arrive at their destinations in prime condition and within an acceptable time frame. 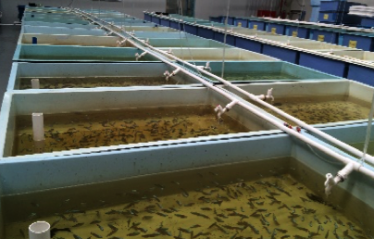 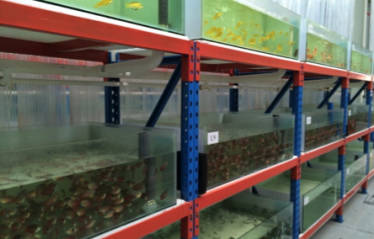 ANS employs a stringent process of selection and grading that ensures all our fish meets the highest industry standards in terms of size, appearance and gracefulness before being exported. 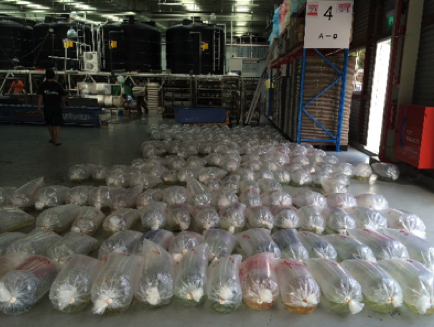 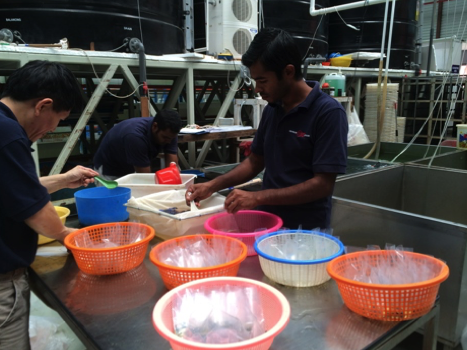 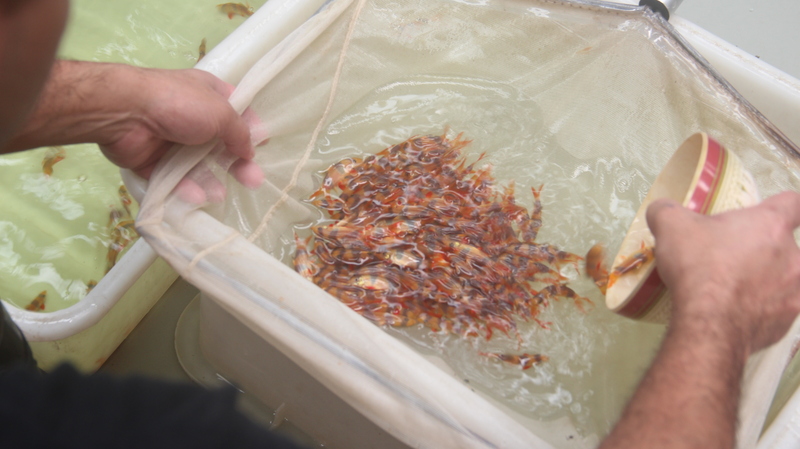 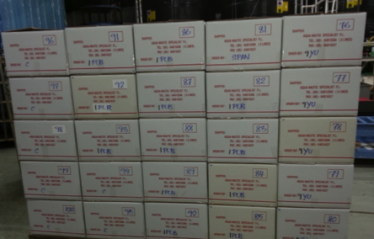 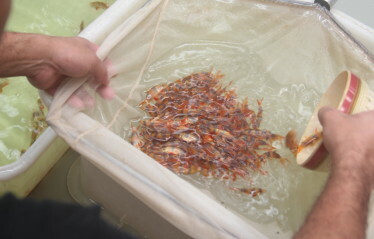 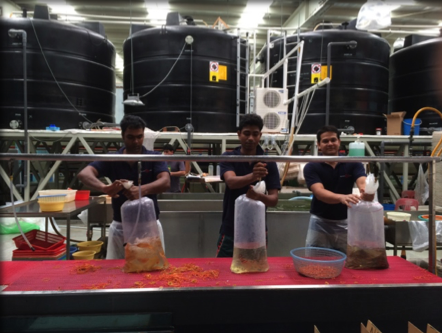 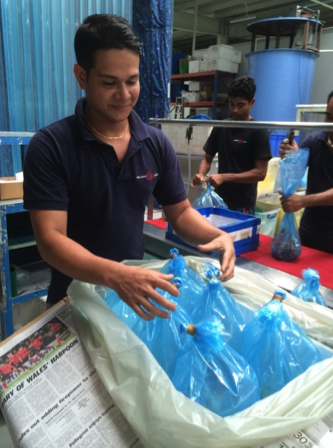 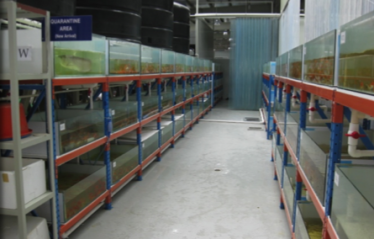 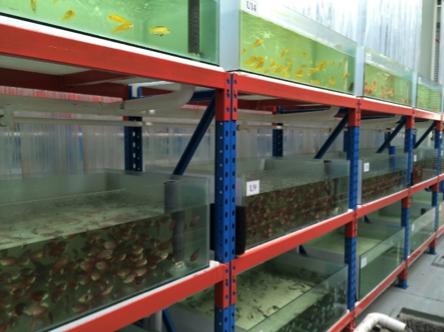 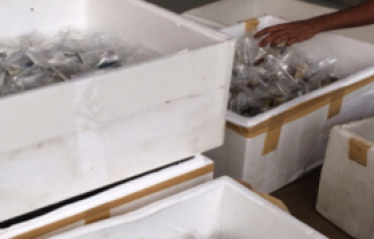 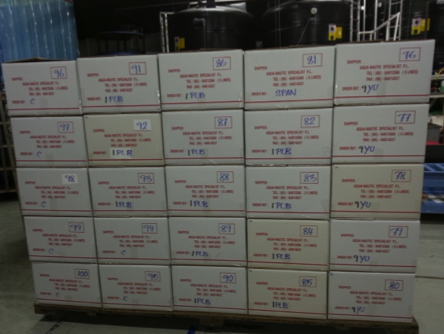 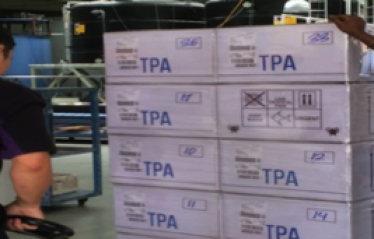 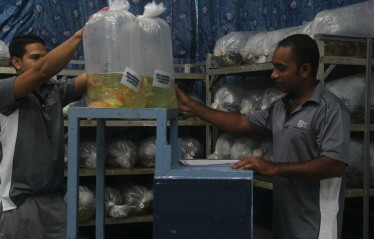 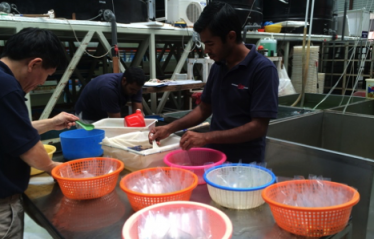 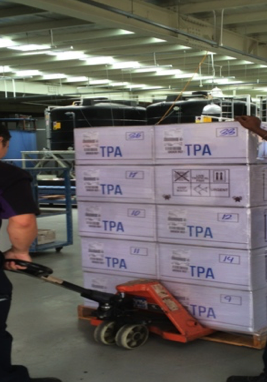 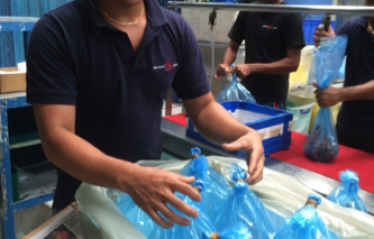 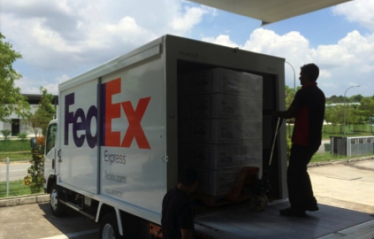 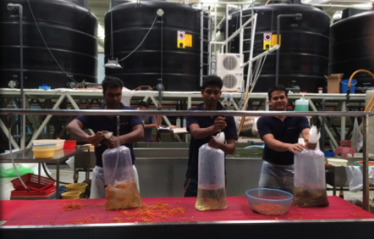 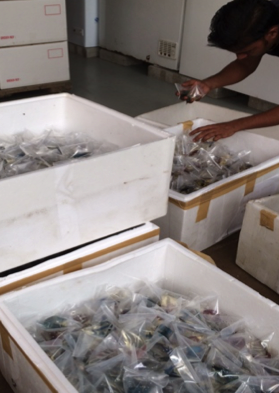 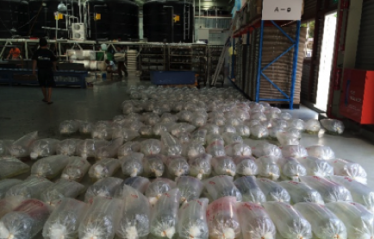 Strict packing and delivery protocols are in place to safeguard the health and welfare of our fish. 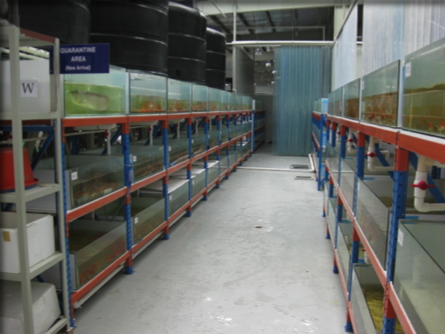 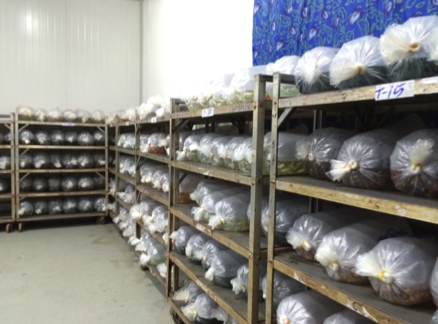 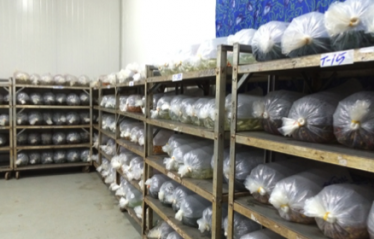 Special care is also taken to minimize transit time and all our stocks are guaranteed to thrive at least 48 hours in transit. 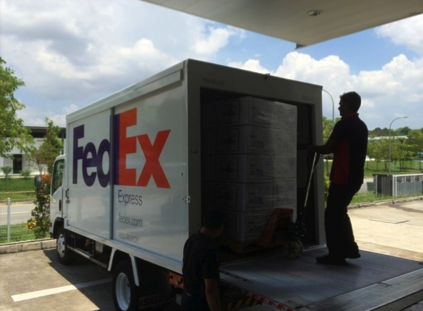 We provide efficient and safe delivery of our products together with hassle-free export service.